Beginning January 1st, 2018, a new city ordinance requires that most Portland homes obtain a Home Energy Score before selling. 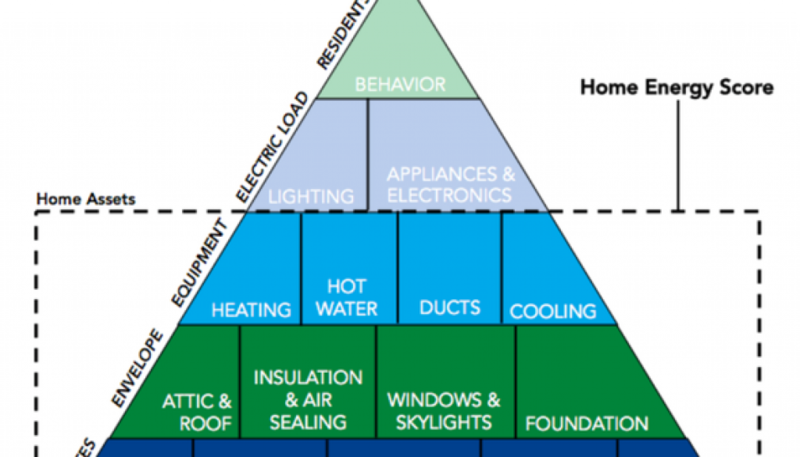 A Quality Measurement is licensed, bonded and insured to offer Portland Home Energy Scores (schedule today). Four members of our company, including myself, have completed or nearly completed the required training. The certification process taught us a lot. 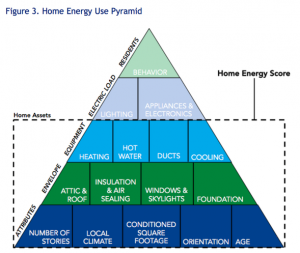 There are many factors that influence home energy use. 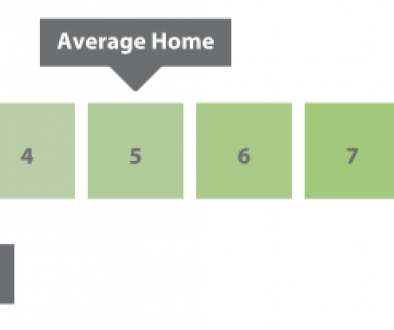 Portland’s adopted Home Energy Score, developed by the Department of Energy, is a simplified model that, while not perfect, does score homes consistently. 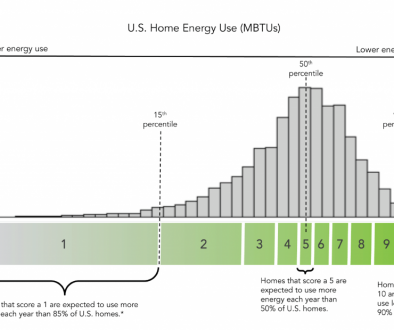 The score allows home buyers to make meaningful pre-purchase comparisons, like the MPG rating on cars, regarding a home’s estimated energy consumption, if buyers or their agents understand the context. Follow this link to view the checklist of items that a Home Energy Assessor looks for when producing a Home Energy Score in Portland. (The last page includes a simple checklist.) 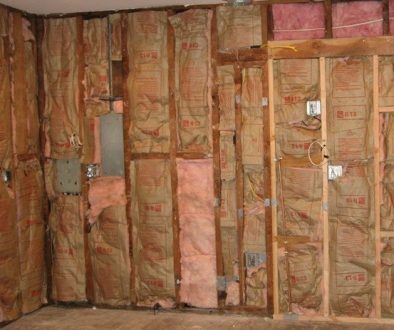 The score is an asset-based system that looks at the home’s attributes, envelope, and equipment, but does not consider the electric load nor the behavior of the residents. Type of heating and cooling equipment Washer, Dryer, Oven, etc. Did I leave anything out or do you want to join in the conversation? Contact us and let me know or leave a reply in the comments below. If you find this information interesting or useful, please follow A Quality Measurement on Facebook. Also, please support us by making Portland Home Energy Score or home measurement related comments on our blogs and YouTube videos. If you need Portland, home energy assessor, appraiser, or home measurer to speak at your next real estate event, let me know.